Romy Nasr is an expert in program and project management in complex environments. Prior to joining the CMRAS program, she managed programs for Aktis Strategy covering institutional and security sector reform, civil military cooperation, and countering violent extremism/counterterrorism strategic communications in Iraq, Lebanon, Jordan, Syria, and Tunisia. Additionally, she worked as a stabilization officer on high risk zones on the Lebanese-Syrian border and managed CIMIC projects with the Lebanese Armed Forces, working with various international stakeholders. 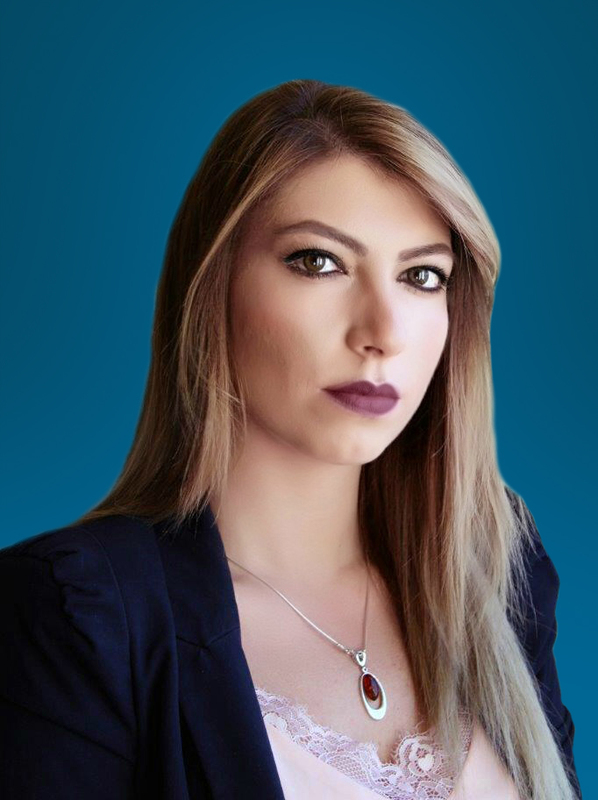 Previously, she also worked as a security and justice consultant for the United Nations Development Program(UNDP), European Union, International Center for Transitional Justice, and was the MENA program coordinator at the Carnegie Middle East Center. She is a certified mediator and a trainer in monitoring and evaluations techniques, cultural and gender awareness, and understanding of extremism, training civilians and officers at various international organizations such as NATO and UNDP. She is fluent in Arabic, French, English, and Portuguese and holds two Master’s degrees in geopolitics and political mediation.